Remember how only a few years ago there were only three video’s of cymatic experiments on YouTube and no book on the subject available? 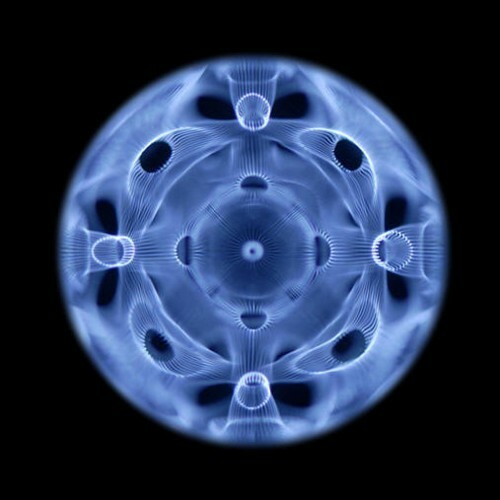 And now there are several sites dedicated to Cymatics and too much books for one person to buy. Thanks to Aris I have copies of the re-issued complete works of pioneer Hans Jenny and the beautiful ”Water sound images” of Alexander Lauterwasser. Together with what I find on the Net, this is enough to keep my mind running. John Stuart Reid is one of the most active cymaticists and he has some fascinating ideas. I love his idea that sound should be understood as sphere in stead of a wave. John Stuart Reid is doing research on the sounds that dolphins make. His idea is that dolphins can translate these sounds into images. 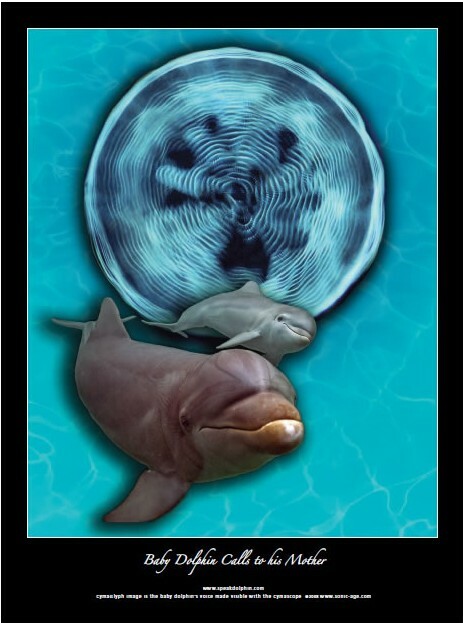 By making cymatic images of the sounds made by dolphins, he hopes to be able to construct a “dolphin alphabet”. In theory it should be possible to decode the dolphin language and maybe even one day communicate with them, according to John Stuart Reid. You can read more on his site, here. I am pondering on the question what our speech does in our head. If dolphins translate sounds into mental images, as John Stuart Reid thinks, we are probably doing that too, without being aware of it. 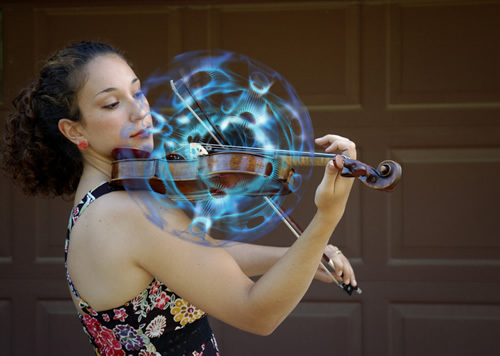 If there is a way to become aware of the images that our brains have of letters and words, we would enter the realm of magic, where words and objects are no longer separate. My English fails a bit here, but in my mind I can clearly see it. Is there some sort of imagery behind our thoughts? And if so, where does that imagery comes from?